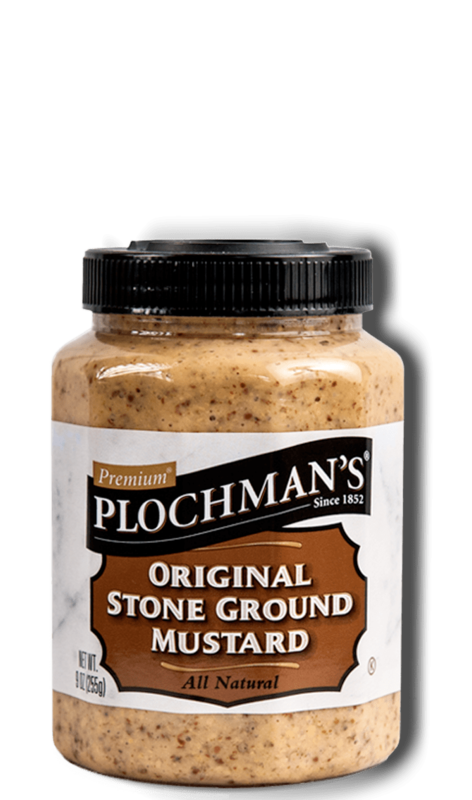 Plochman's Stone Ground Mustard adds a zippy flair to egg salad. 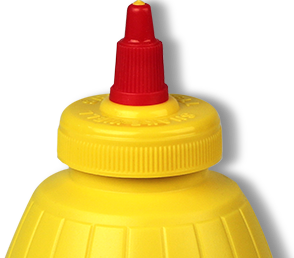 Mash eggs with mayonnaise, mustard and lemon juice. Season with salt and pepper, to taste. If desired, spread 4 toast slices with additional mayonnaise. Top 4 toast slices with avocado slices and egg salad mixture. Place roasted red pepper strips and watercress sprigs on top. Top each sandwich with another slice of bread.